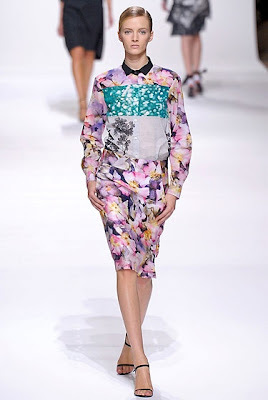 While digital florals have been around for a couple of years now and brands like Zara have made them highly accessible to the savvy shopper, they don't seem to be disappearing from the runways anytime soon. I love them for their sophisticated fun...let's face it some of them are incredibly stunning. 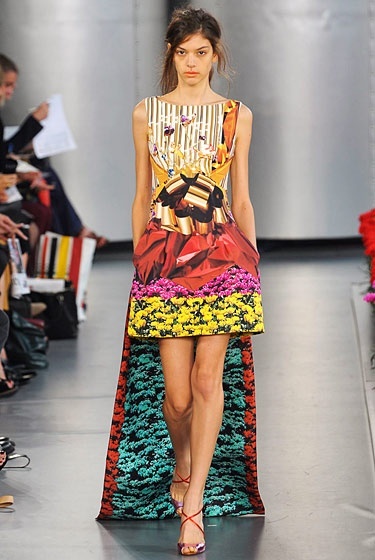 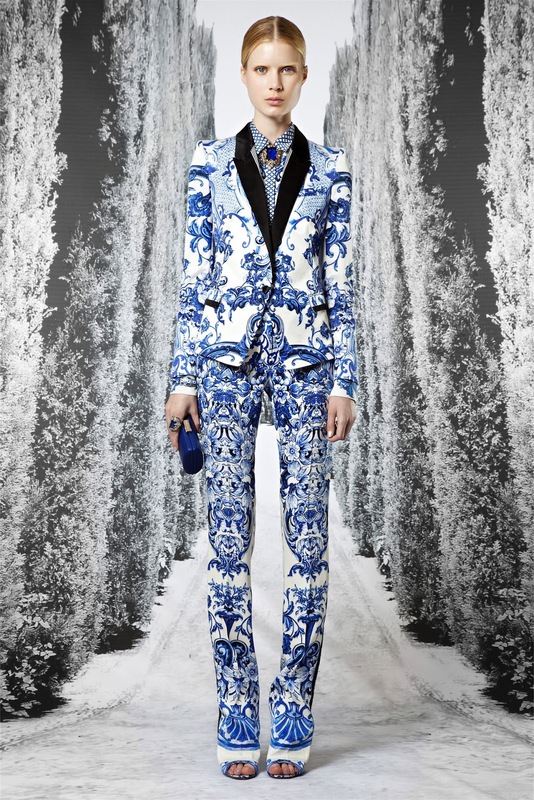 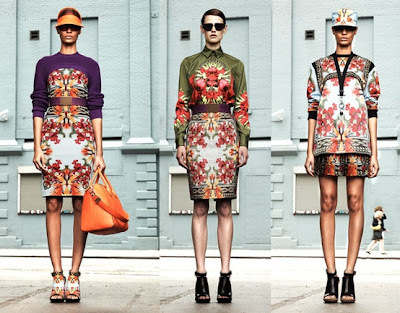 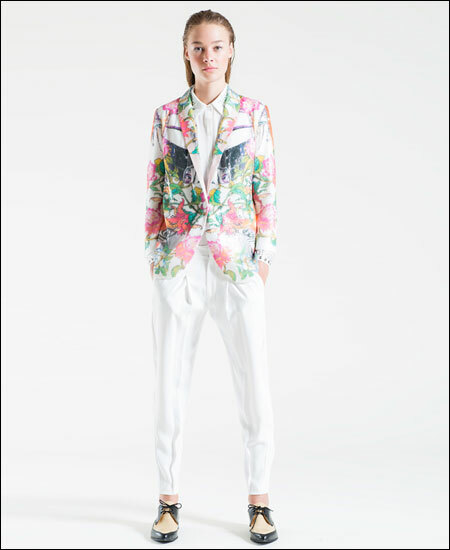 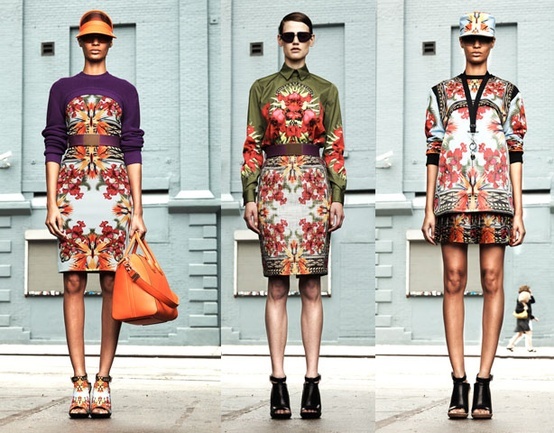 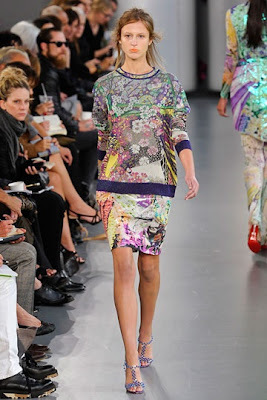 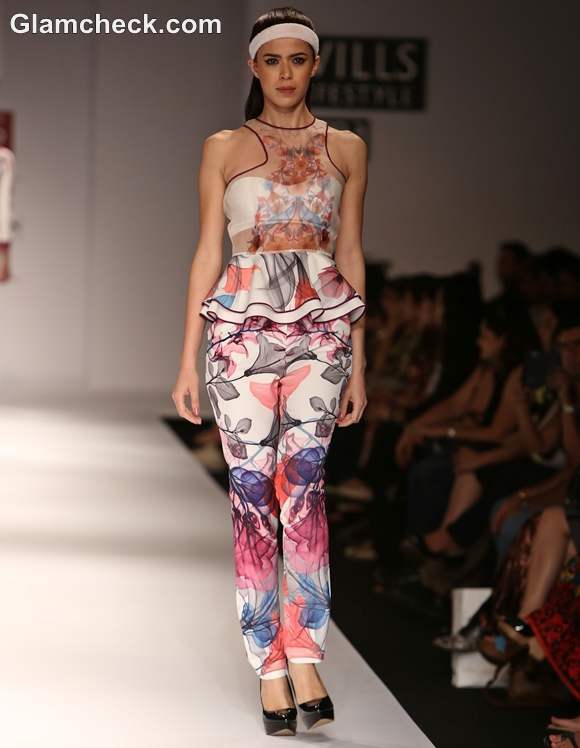 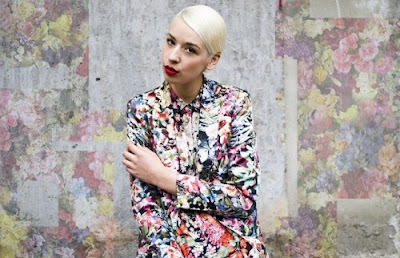 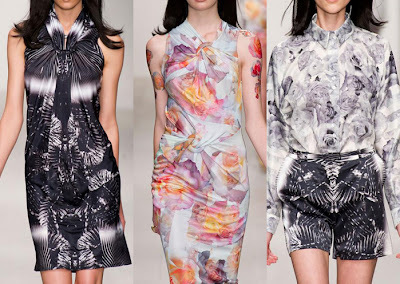 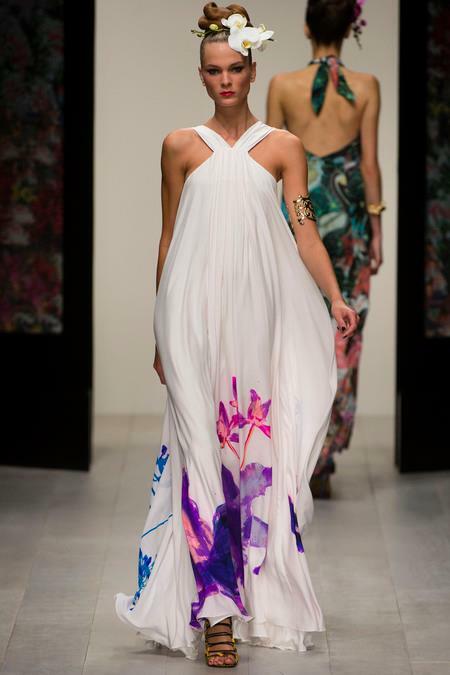 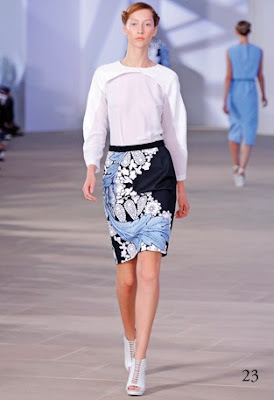 The update in 2013 will be the dripping floral, which see's designers implementing a running paint effect to their designs...still as chic, still as fun...get ahead of the pack and check out Preen's Resort Collection S/S13.